Not only does having clothes strewn about everywhere look unsightly, it's also incredibly inefficient. The 9 simple hacks below will transform your mess into a lean, mean, coordinated machine so you can actually wear what you've spent your hard-earned cash on. Everything worth caring about in food, drink, travel, and beyond. It's finally time to get your organizational act together and clear the clutter. Not only does having clothes strewn about everywhere look unsightly, it's also incredibly inefficient because a) you're not even really sure what you own, and b) even if you did know, you wouldn't be able to access the clothing anyways. The 9 simple hacks below will transform your mess into a lean, mean, coordinated machine so you can actually wear what you've spent your hard-earned cash on. What you need: PVC pipe and a pipe cutter/hand saw. What it does: Creates a handy storage compartment for your watches, belts, suiting accessories, etc. 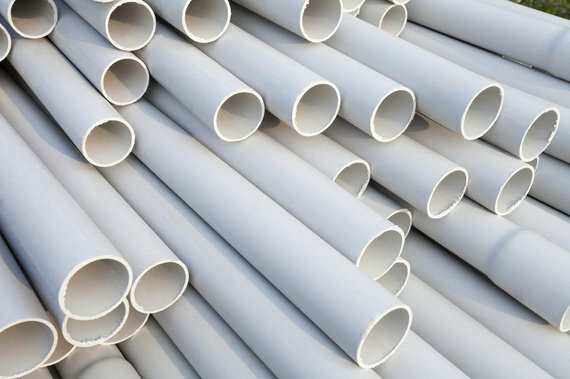 You can store the tubes of piping in a drawer, plastic container under your bed, in a box on your desk, etc. If you do indeed store 'em in a drawer or something with a cover, measure the height of the compartment and cut your pipe accordingly. Roll up your belts and ties, use them to hold watches, tie bars, and other assorted jewelry. You could even put one near your front door to act as a catchall for keys, change, etc. What you need: A pegboard and pegboard hooks. What it does: Creates a space to hang and store clothing, accessories, etc. Install it on your bedroom wall and hang up tomorrow's outfit so it's ready to go the next morning. Use it to store jewelry and other small items (ties, scarves, etc.). A pegboard and a few hooks results in an invaluable space to hang, well, just about anything. What it does: Makes storing your t-shirts more efficient. 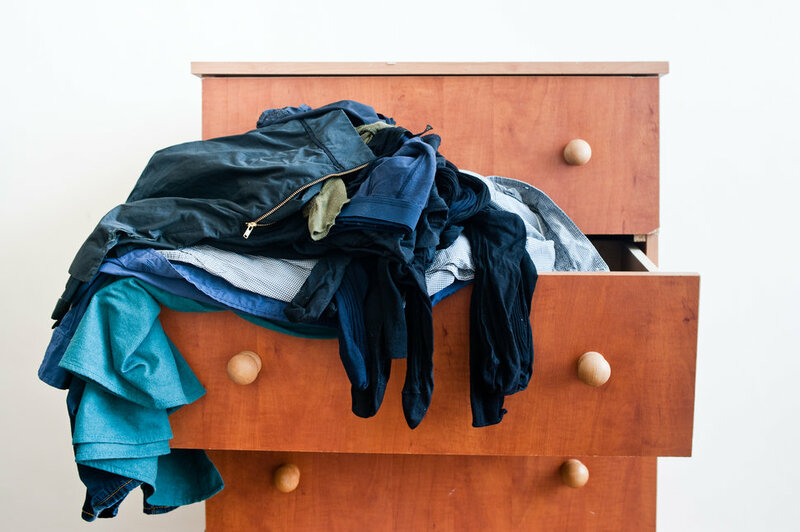 Instead of storing them in the traditional fashion, put your t-shirts in the drawer using a filing system. This allows you to fit more shirts and get a much better sense of what you own (so you don't continuously wear the same six tees). 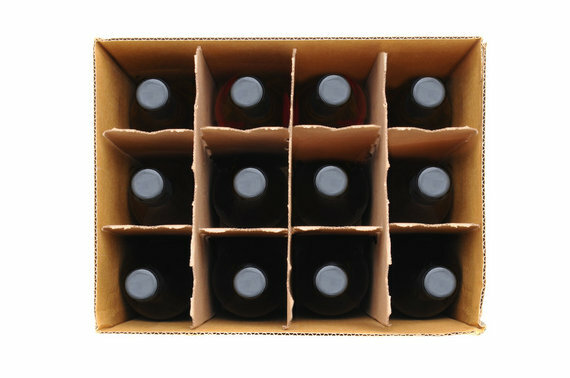 What you need: An empty cardboard wine box. What it does: The box that got you drunk becomes a place to store your shoes, ties, belts, accessories, etc. 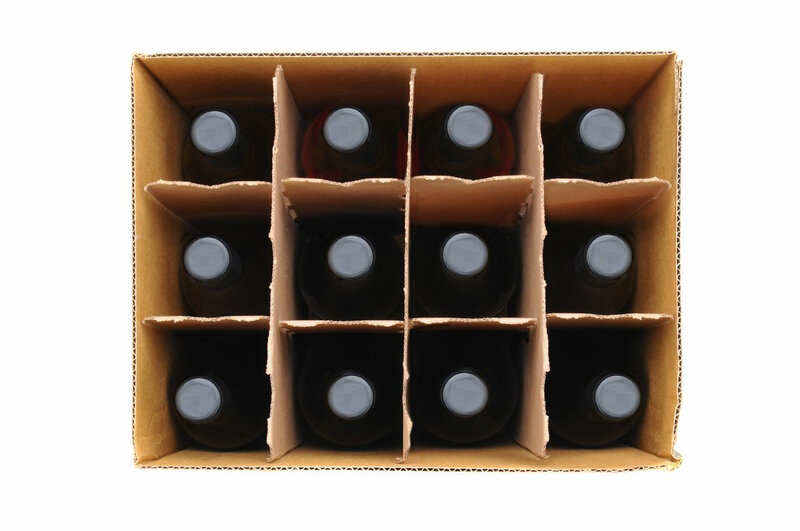 A 12 bottle wine box will hold six pairs of shoes (one shoe per slot). You could also use it to store off-season items, ties, and belts. Keep it under your bed so everything stays out of the way. What you need: Identical hangers in different colors and/or closet organizers. What it does: Helps sort your clothing by type, color, and occasion. There are three routes you can take here. Either you can buy the same exact hanger in different colors to coordinate your clothing (i.e. shirts on blue hangers, pants on white), or you can use closet organizers to separate everything. But the ultimate step in clothing management is to utilize both techniques. For example, put all your shirts on blue hangers and use closet organizers to further separate them into work shirts, going out shirts, etc. But, regardless of the route you choose, always sort your clothing by color to make everything more accessible and tidy. The other 4 hacks to organize that closet of yours, are waiting at Jackthreads.com!